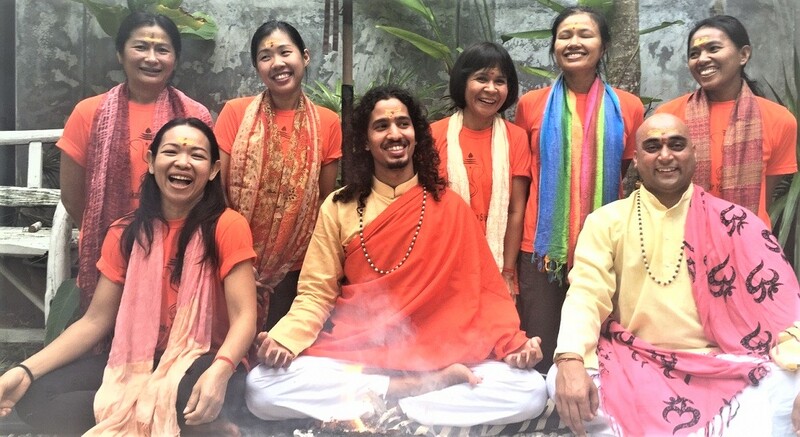 Samadee Yoga and Retreat, where we bring you home (inside you) through deeper connection with your body - mind - soul. Deepen into your yoga practice, learn to integrate the tools of awareness and mindfulness into your practice and your real life. Have a rejuvenation, restore harmony, balance, health and well-being. 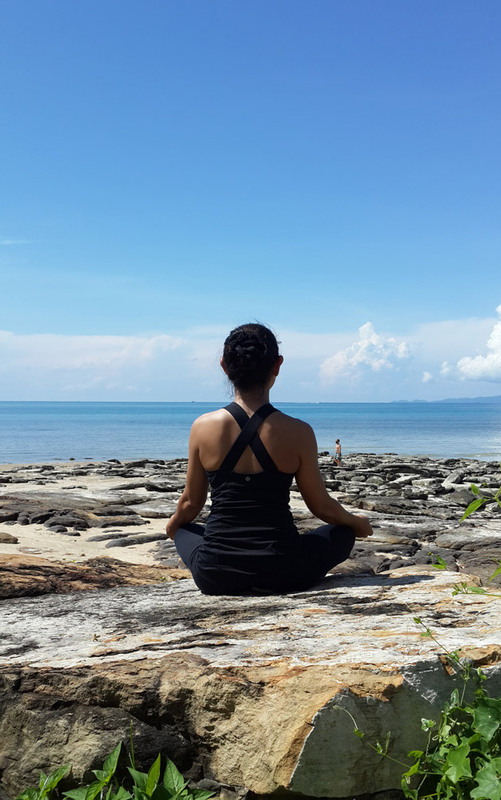 We welcome you to enjoy a wide variety of yoga and meditation classes in a natural and peaceful ambience, suitable for all yoga practitioner levels. Get memorable vacation with our classes and sessions, and local Thai culture experiences. Alongside the daily classes, we offer occasional harmonizing workshops and yoga teacher training courses. Our place is a wide, open light studio with great jungle view, surrounded by tropical trees and the sounds of nature in the background. At Samadee Yoga, all classes are in English & Thai and include Breathing Exercises, Mantra and Meditation. If possible, please make a booking at least 1 day in advance. Please do not eat 2 - 3 hours before your class and hydrate yourself by plenty of water, before and after class.